YOU GUYS! HI! 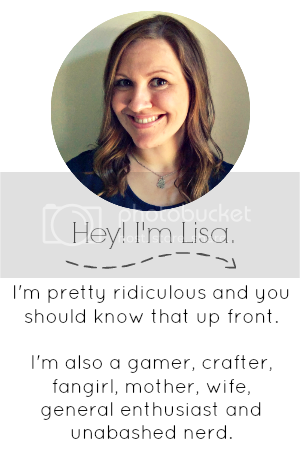 As you probably know, I had another kid so my life has been wackadoo and apparently infants aren't about having schedules, so the blog has fallen by the wayside. Something had to give, you know? Thanks for sticking with me. I'll be coming back on a regular basis very soon! In the meantime, I've been busy getting ready for Christmas and that's got me thinking about gifts and games and how games are pretty much the best gift. 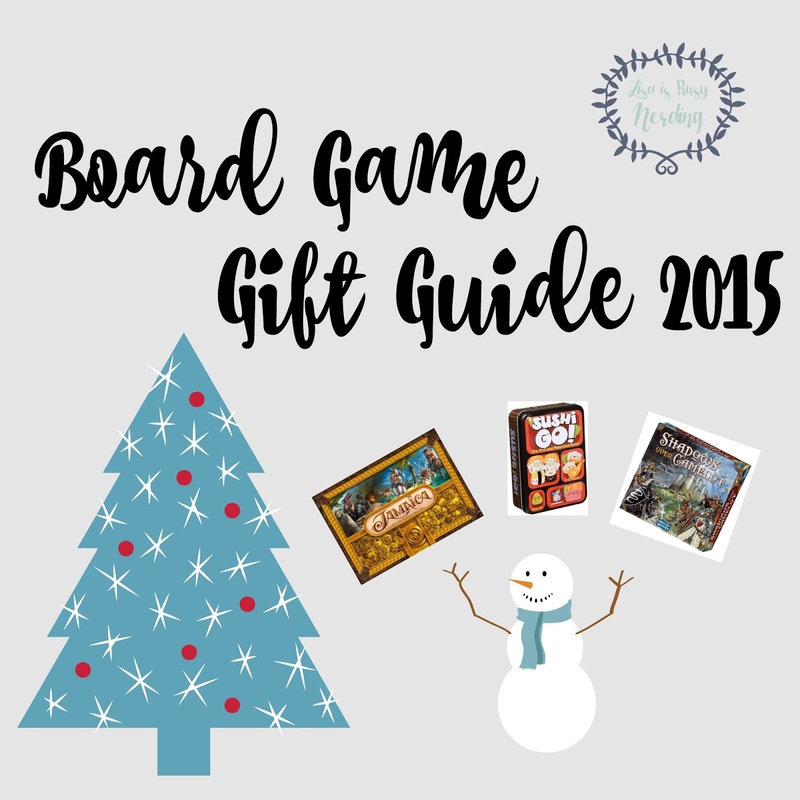 Since the hubs and I play board games pretty regularly, I thought I'd share with you some of my favorites of the year (not necessarily published this year, but played this year) in case you're looking for some ideas! You don't want to get anything too drastic for these folks. 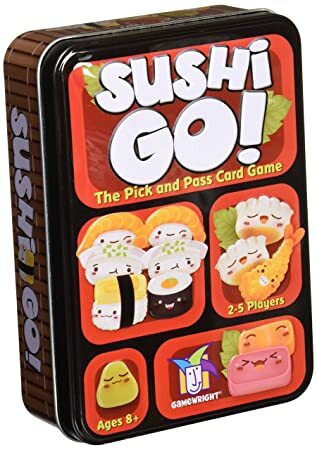 Something nice and easy to ease them into the waters, but still a fun game that they can play with just about any group of people to make sure it gets to the table often! 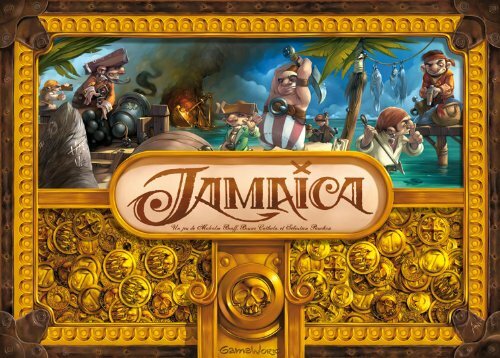 This is a low intensity racing game where you're a pirate trying to get treasure and make it around the board first. 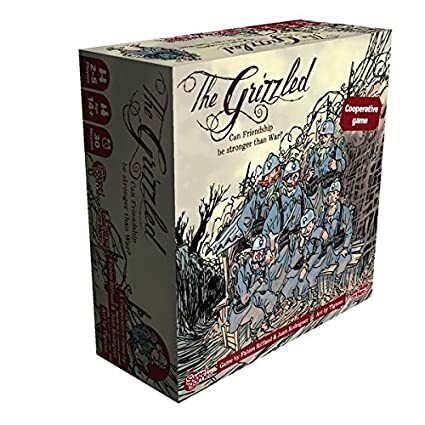 Fairly simple, but you definitely get up in each other's biz and there's a bit of luck with the dice rolling involved, so this is a great game for everyone! First, the cards are ADORABLE. You should know that up front. You build your "hand" in front of you by keeping 1 card and passing the rest. The cards have different combinations that score points and that's written on the cards. It's simple and addictive! 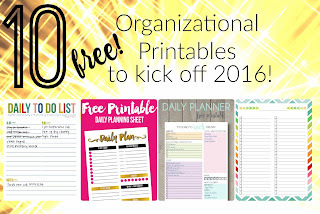 This is a cooperative game, which means you're all working together to get things done. Things in this case mean surviving the trenches of WWI. 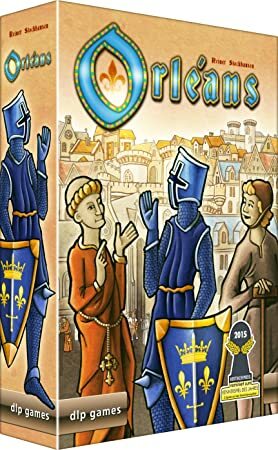 Yeah, it's a heavy subject, and it's actually handled pretty well (aka not whimsical and silly), but it's also a really challenging game that you'll want to try and try again until you beat it. And then go back for more! 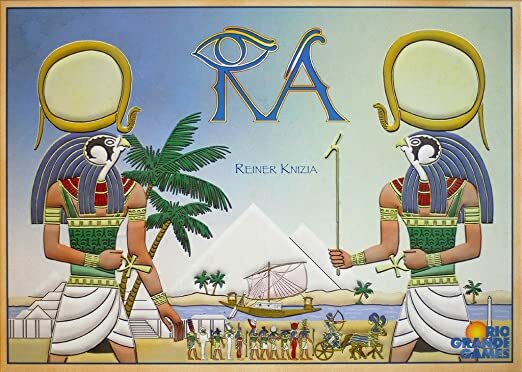 RA is one of my all time favorite games of ever. It's an auction/bidding style game where you're collecting certain types of tiles and pushing your luck a bit for the best combination without it getting ruined with bad tiles. Okay, so the idea of collecting gems seems a bit odd or even boring, but there's a fair amount of strategy involved to win this! The elements of the game (the physical pieces) are super nice too, which makes this a great gift. Get resources, convert them to points - the very basic game that keeps you coming back! You're a super computer who is putting other computers on a race in the abandoned factory. 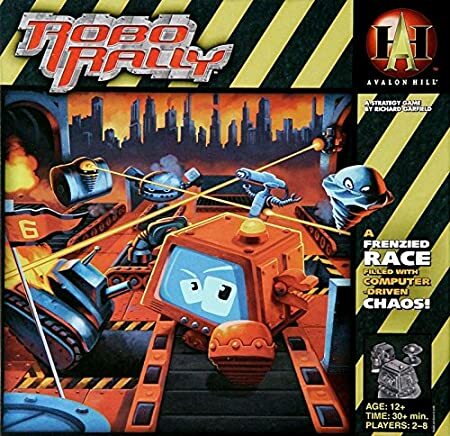 The problem is, you're racing the other super computers lackey's and the board is crowded, changing, and moving! This game is a BLAST and great for all ages. 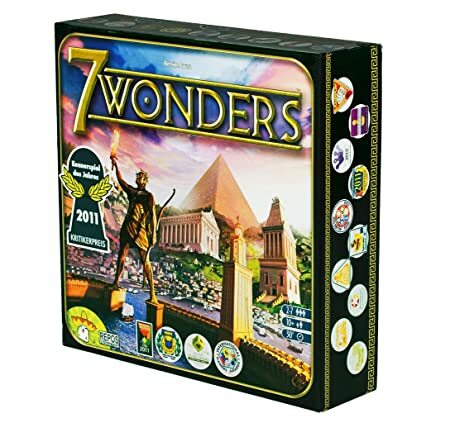 7 Wonders is always a crowd pleaser around these parts. There are a dozen ways to score points, you don't have to fiddle with pieces on the board to calculate resources, and you get to control your own destiny (to a point) with what you want to do to reach your goals. You get a hand of cards, take one, pass the rest. Repeat. Straightforward concept, but difficult to master. 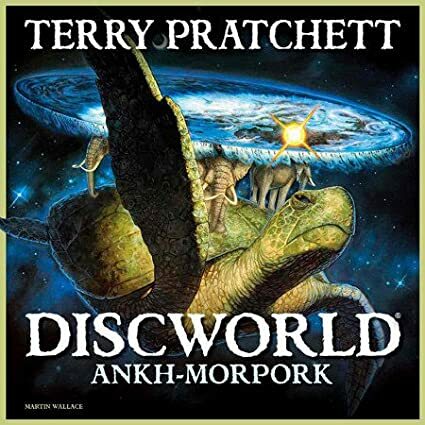 What makes Discworld such a great game is that it combines a straightforward game play (draw cards, play cards) with a hidden agenda (there are several different ways to win the game and your goal is unique and secret) and silly cards (a la the world of Terry Pratchett). This makes seasoned game players happy because it's really hard to win, no matter who you're playing against or with, and newbies don't have a learning curve to overcome to play. This game is my new favorite game of ever. 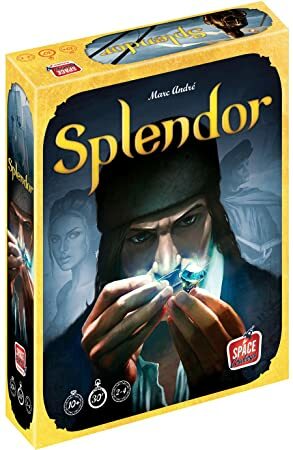 It's easy to be overwhelmed by the board, pieces, and choices offered - but after 1-2 turns, you'll all get it figured out. I promise. The choices are basic, but there are loads of them, which means there's always something to do on your turn to make points or advance yourself in the game. 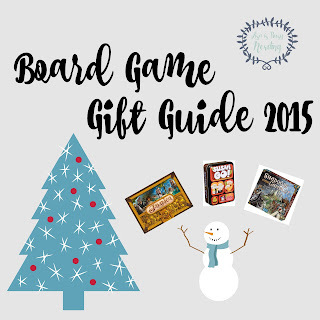 You also have your own player board which is one of my favorite elements in a board game! What up, my Arthurian Legend loving nerds?! This is a coop + hidden traitor game. Some of you are loyal, some of you are not. You're either working to banish evil from Camelot or helping to sow seeds of discontent secretly. You go on quests. You have special knight abilities. IT IS SO RAD. Rubbin' is racin', y'all! 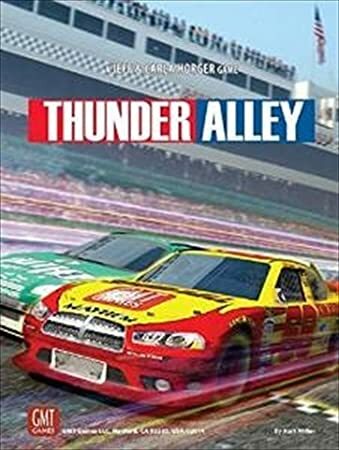 This is a super fun racing game with a NASCAR theme. Yeah, I know - but even if you're not into NASCAR (I so am not into NASCAR), it's still fun because you have to navigate a very full track of cars using the cards in your hand, handling your damage to the car, and keeping in the pack for maximum movement. It's tricky, people get up in your biz and ruin your life, and the track conditions aren't always in your favor. It's super fun! Speaking from experience, do not buy these people a game without checking their wishlist first. Trust me, they have a wishlist. 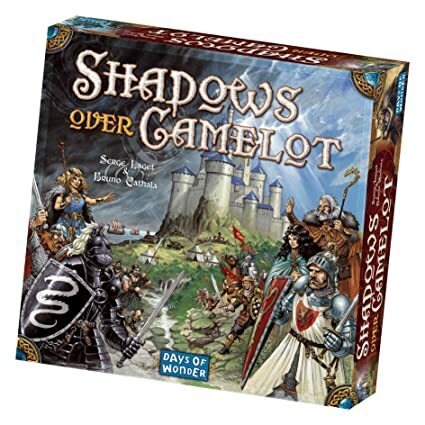 You don't want to make the mistake of getting them something they already have, an Ameritrash game they'll never play, a soulless Euro cube pusher they'll scoff at, or something that is pushed on you by the guys at Games by James. Nothing against those dudes - but when someone is in a committed relationship with board games, they know what they like and what they don't and you'll waste your time and theirs by going off the cuff. 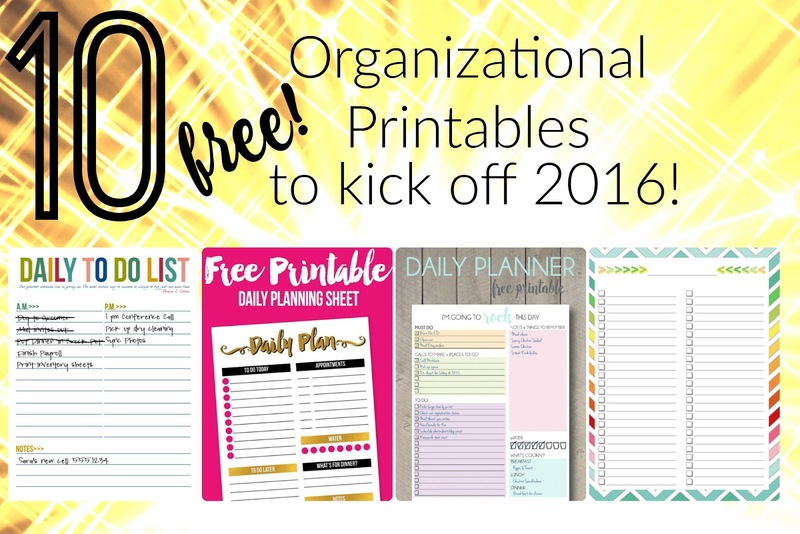 If you have other suggestions, or are looking for more ideas, just let me know!